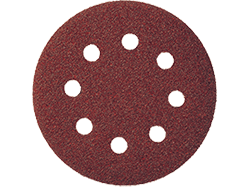 Top of the line Klingspor sanding belts will make finishing your project easier, with more reliable results. 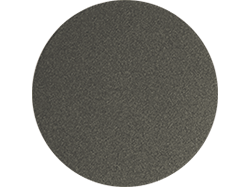 Premium quality resin-bonded aluminum oxide grit. 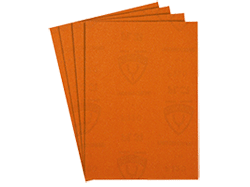 Exceptional heat and stretch resistance. 1) Choose belts first by size (Length and width) and then by Grit. 2) Looking for a custom-sized sanding belt? 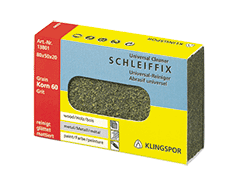 As a distributor of Klingspor Sanding products, we have access to thousands finishing products at incredible discount prices. Just Contact Us to make a request.